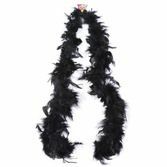 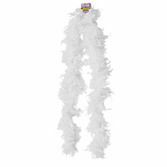 Add some glamour to any party costume with our feather boas. 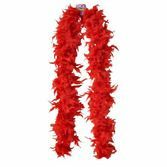 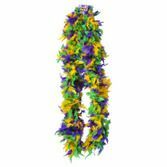 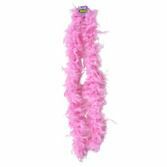 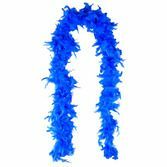 We have the perfect selection of feather boas for any event or celebration. 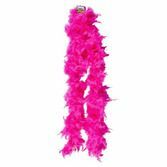 Be pretty in pink for any Pink Ribbon or Bachelorette Event. 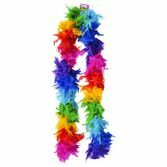 Get your green on with our green feather boas for St. Patrick's Day. 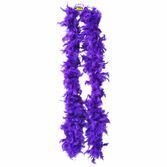 Jazz up your Casino Night outfit, Mardi Gras or Halloween costume with our wide variety of dazzling colors.